A real breakthrough in brain health! With 20 independent studies, published in science magazines, including “The Journal of Clinical Psychiatry”, validated the effectiveness of EMPowerplus-Q96. It is a micro-nutrient blend of 36 vitamins, minerals and amino acids, providing essential nutrition for the brain and nervous system. It improves cognitive faculties, overall brain function, enhances mood and feelings of mental well-being. It can also treat severe disorders like Bipolar Syndrome, Explosive Rage and Severe Mood Dysregulation. Q96 can also help with addiction disorders, drugs alcohol and epilepsy and brain fog. Why wait another minute feeling down. Start Today! The Jusuru products are a true innovation in neutraceutical. A multi- patented joints and skin regenerator composed of 13 “superfruits”, for their antioxydant powers, and patented BioCell II Collagen. Antioxydants neutralize free radicals, responsible of the aging process and BioCell II helps the regeneration of cartilage components, lubrication of your joints and hydration of your skin. A fast-acting blend to provide you a higher quality of life as you grow older! In the spring of 2008, a group of health care professionals work on a new higher standard method of extraction of essential oils by a process of low heat steam distillation. They managed to produce a very potent and pure oil, outstanding itself in the health world. The superior quality and power of the oil inspired people to an awareness of the life-enhancing benefits of the oils and are used for self-care wellness alternative. 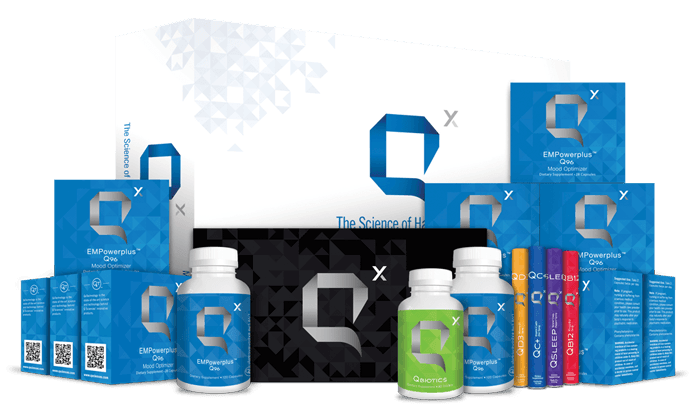 Thousands of studies have clearly demonstrated the crucial role that Redox Signaling plays in maintaining the proper function of the human body. 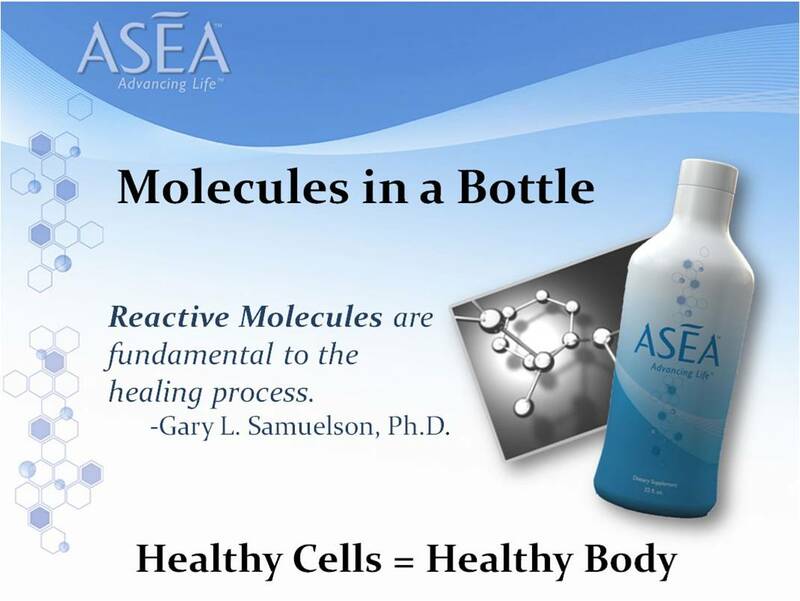 These studies show that Redox Signaling molecules – the same molecules found in ASEA – are involved in supporting virtually every major body system and function, including: Immune activity, Cardiovascular function, Antioxidant protection, Joint and muscle support, Oxiactive stress reduction, Pain and nervous system function, Energy metabolism, Anti-inflammatory support, Digestive health, Cell function, Mental cognition and Genetic expression. 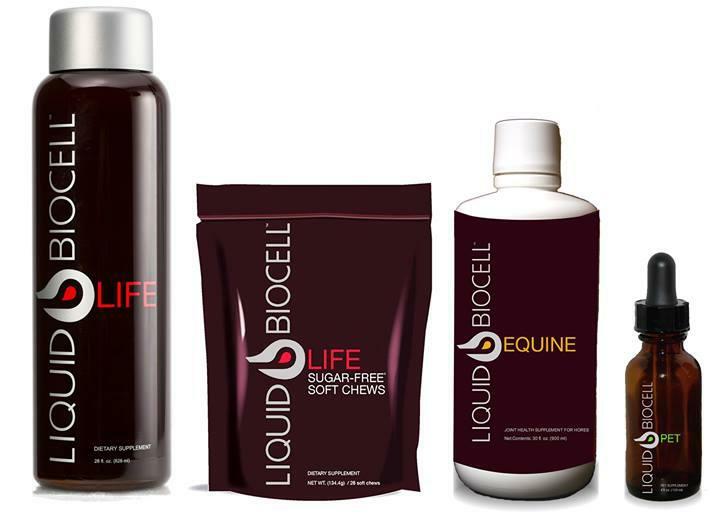 If you want the “Athletic Edge” of increased strength, stamina, flexibility and vitality and yes maximum VO2 up take (7%+). Then get on the ASEA athletic express. All Natural – Olympic Board Approved – Get Started Today! Amazon John Easterling had a vision, inspired by the quality and nature-loving lifestyle of the indigenous people. They know which plants to use where immunity, alertness, and sharpness is vital adapt to the harsh amazonian environment. Discover the benefits of the “Una de Gato”, for its cleansing properties, “Fiberzon” for its natural intestinal cleansing or “Sangre de Drago” for its skin tissue regenerator powers. The product blends, powders or herbal extracts are truly an equitable alternative given by Mother Nature!